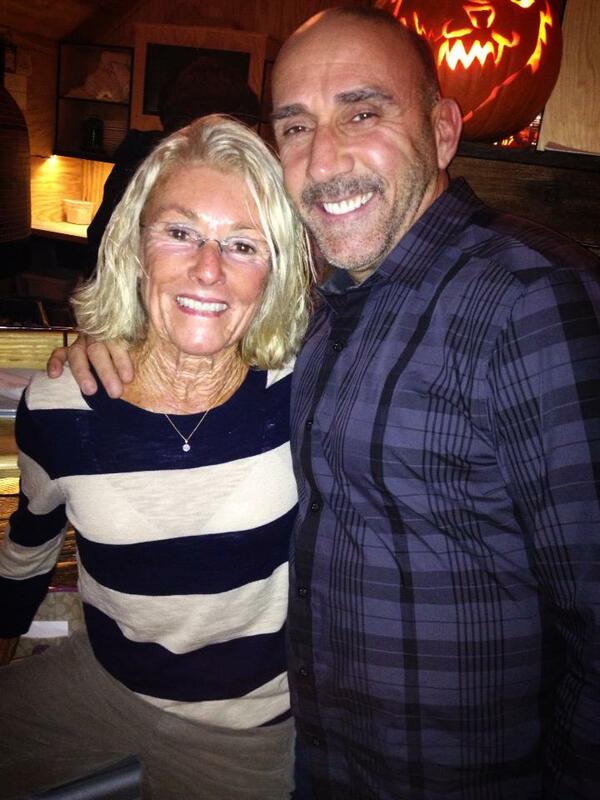 Marvelous is…Friday night pizza date night with my mom at Krust! It’s no secret that I’m obsessed with this restaurant…one of my favorites in CT. Definitely my favorite pizza place in the state (and no I have not tried New Haven pizza so don’t question that declaration, I’m aware I’m not fully educated yet). Mom and I scored the best seats in the house – bar stools right in front of the brick oven and pizza-making station. We got to see our pizzas go from dough to dinner-ready! I ordered the Honeymoon pizza (pineapple, mozz, San Marzano tomato, pancetta, EVOO, sea salt) with added roasted baby cabbages (of course). Only half the crust was left standing. During our meal we received a pleasant surprise – a visit from Onyx Moonshine‘s Signature David! My mom was over-the-moon psyched to see him. He definitely made her night! Marvelous is…a fake pair of hipster glasses. I got good feedback on how my friend Hong’s glasses looked on me when I tried them on recently. So I decided to buy a pair from Urban Outfitters during my Tennessee trip. They made their debut Friday night and I’m obsessed! I’ll definitely be rocking them more often, all the while being fully aware that I am not a hipster. I’m sure hipsters scoff at selfies. Marvelous is…around ten hours of sleep on Friday night. I swear no matter how early I go to bed, I just can’t wake up when my weekday alarm goes off. I feel like my body is just made to wake up around 8:30am lately whether I fall asleep at 10pm or 2am. Friday night I came home after dinner with Mom, colored while listening to this NPR Fresh Air interview, and passed out before 10. I woke up at 8:30am ready to jump out of bed and attack a workout! 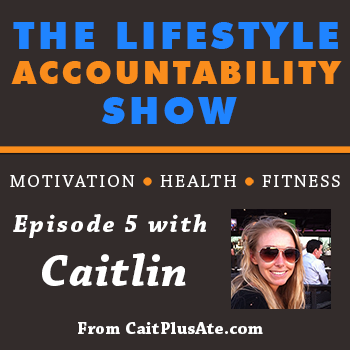 I had an amazing lifting session in Group Power…so amazing that I didn’t even question myself as I left the gym afterward without jumping on a machine to do cardio. 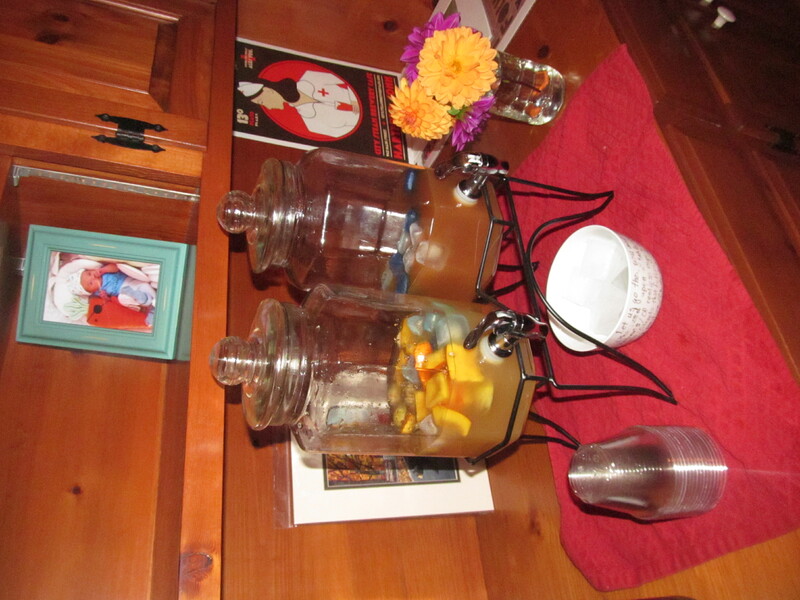 Fig and pumpkin infused Tanduay Rum mixed with Ripe Agave Punch on the left, and Onyx Moonshine Apple Honey Infusion mixed with cider on the right. 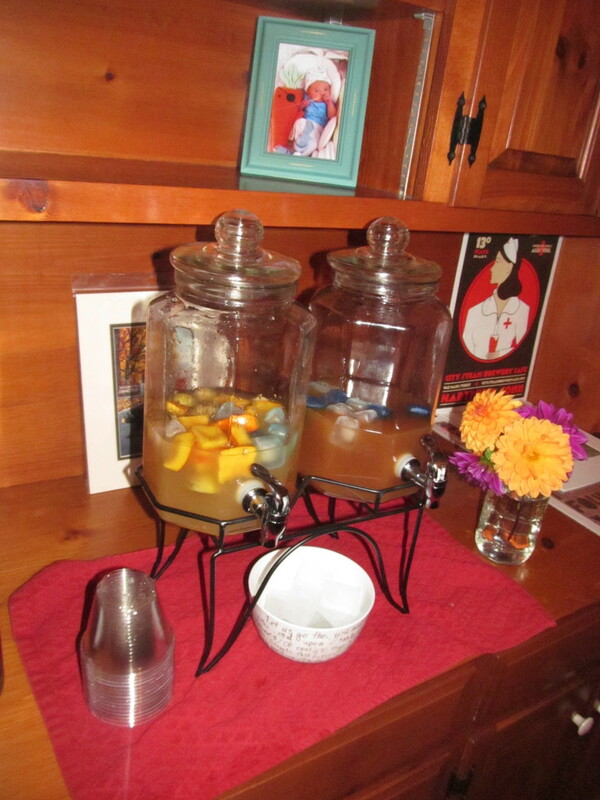 Plus adorable flowers in a mason jar! I had a great time with my favorite baby, Penelope! 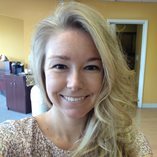 Kerri of Real Hartford was also in attendance. It was great to see her again! I also brought along my mom’s famous black bean salad and some Wild Harvest pita chips! 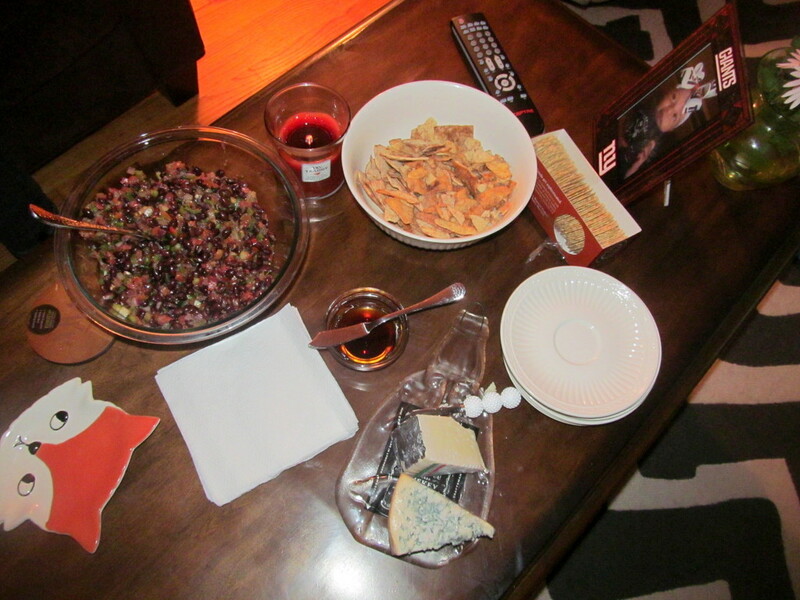 Of course, Kat also provided a cheese plate. Penelope was loving the attention she got all night. 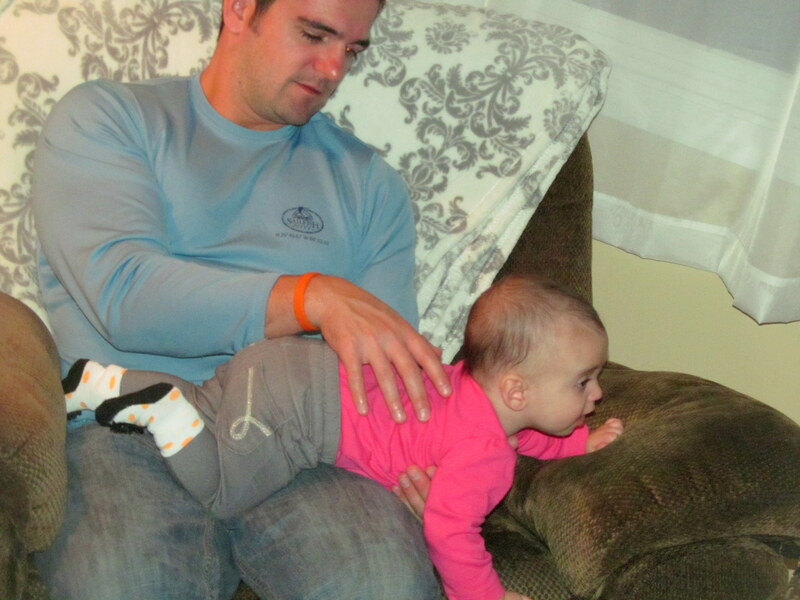 She’s started inching around on her own – next step is crawling! 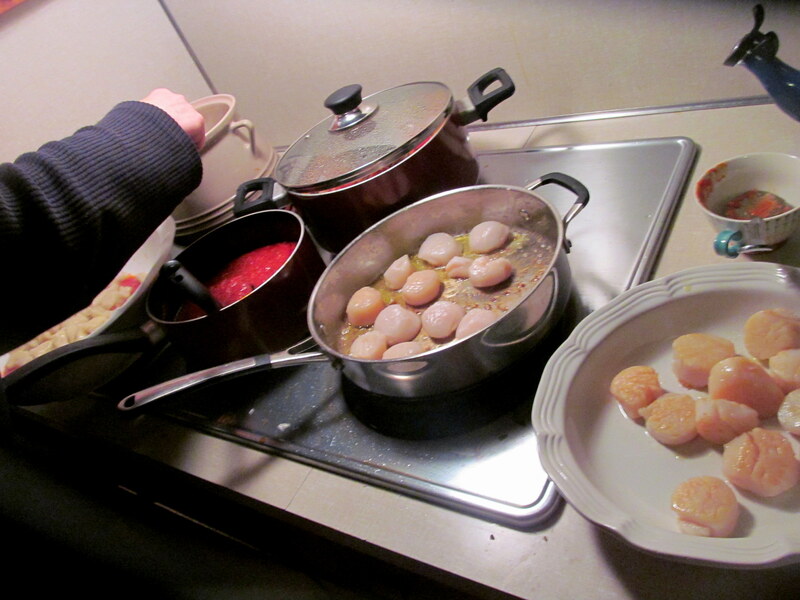 Auntie Ginger donated her cooking skills and made wildly popular potato gnocchi with homemade marinara, plus scallops! 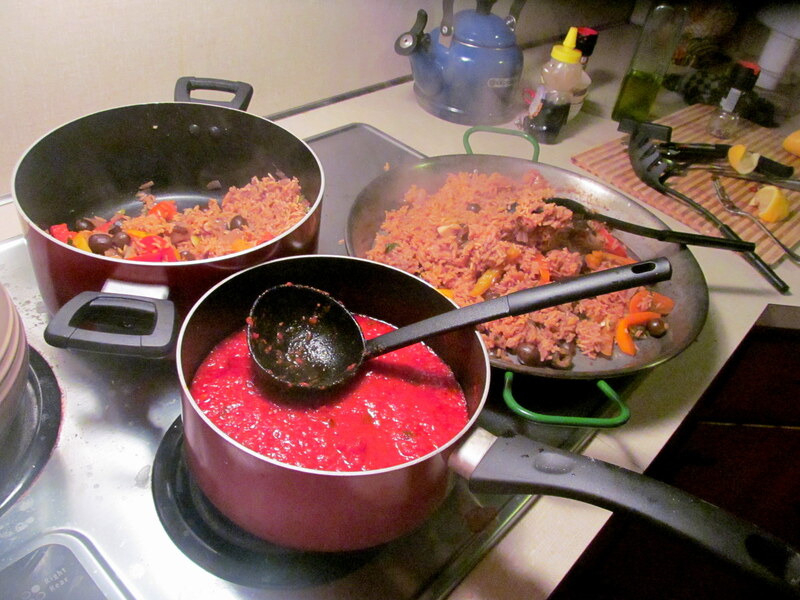 Kat cooked up an excellent paella and we even got some socarrat! She also roasted baby baby cabbages (yes these exist!) with pomegranate seeds and tons of lemon. AMAZING. 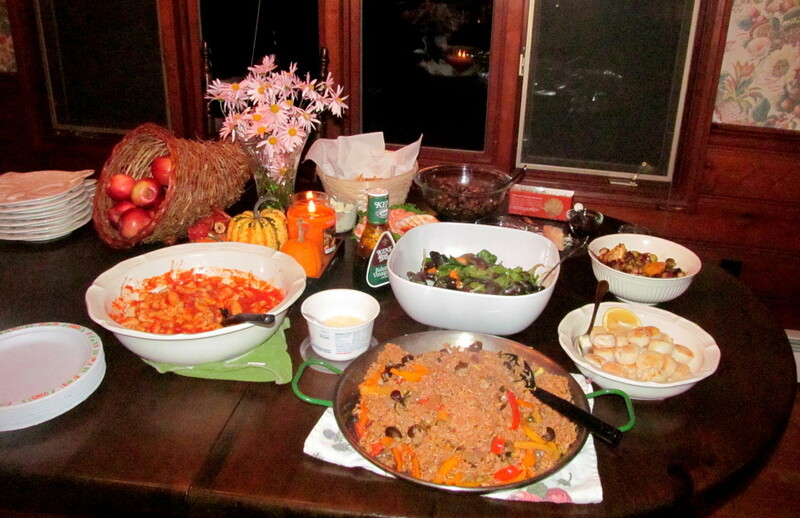 Gorgeous display, which also included Kim’s lovely salad of greens, pecan, and butternut squash. 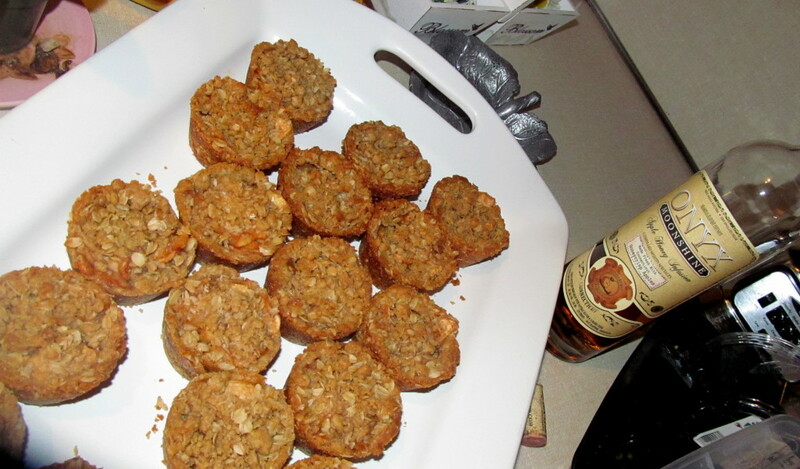 I took one of these apple crisp cups for the road and enjoyed it last night. AMAZING. Especially with the Onyx Apple Honey Infusion! The marvelous hostess and me! Marvelous is…starting the dance party at Rooftop120. After Kat’s party I was ready to go out and dance, especially since I’d called it an early night on Friday. Jeff and I decided to go to Rooftop instead of a dance club in Hartford, because I wanted a place where I could be around a classier crowd and also slowly nurse some wine. No one was dancing and I was a bit bummed at first, but then decided to just take matters into my own hands. Jeff and I started dancing by the DJ and before I knew it we were getting people joining us! I then went to the bathroom and when I came back, the dance floor had at least fifteen people. Success! My dance partner in crime! I sprung for a $14 glass of a Super Tuscan, which was super delicious and also in a SUPER full glass. Tyler takes good care of me! Marvelous is…an extra hour of sleep on Saturday night. I woke up around 8am even though I got home around midnight…sounds about right, since we all were gifted with that precious extra hour of shuteye. Gave me some extra energy to kill 30 minutes of StepMill speed intervals! 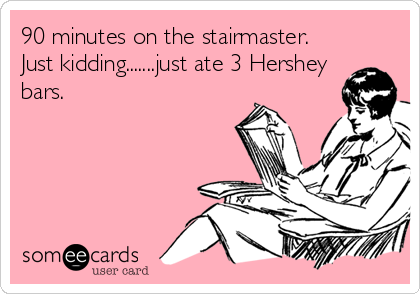 90 minutes on the StepMill = waste of time. 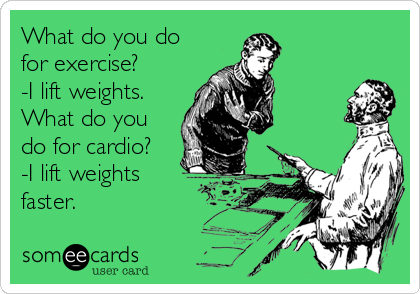 Work out smarter not longer! Marvelous is…this fantastic bookmark gifted to me by Kat. She got it at Hartford Prints, which I desperately need to visit myself. Marvelous is…another bar giveaway prize arriving! I have been on a giveaway winning streak lately and one of those giveaways was Kaila‘s for GoMacro bars. I was sent five of EACH of these four flavors! So I decided to spread the wealth…I gave/will be giving some friends some bars to try. GoMacro also sent me some really cool coasters with seeds inside of them. Yes, plant the coaster and you’ll get a plant! I’m excited to try it out this spring. Marvelous is…another Sunday afternoon movie date with my dad. 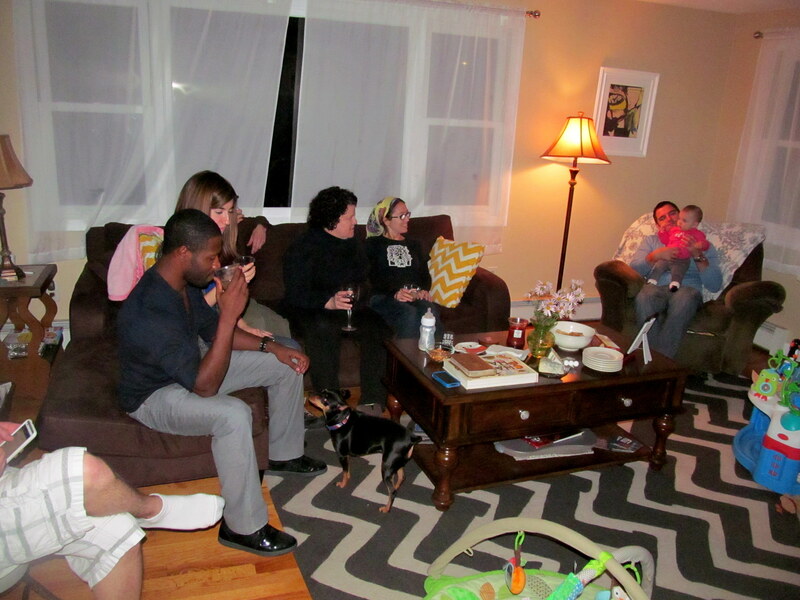 We went for another light and fluffy film – Last Vegas. It was really good! Super entertaining and just a nice “escape” movie. I loved Kevin Kline’s character…he was such a kook. Marvelous is…seeing my brother for Sunday night dinner at Willimantic Brewery. He goes to college right by this restaurant, which takes me back to my UConn days (also fairly close by). We all had a great time and he even was willing to pose for a picture with me. Progress, people. The hipster glasses were back already! Medium rare but not actually medium rare sesame crusted tuna, garlic broc, and sauteed spinach. I wasn’t very hungry so ended up taking home most of the tuna – it’s in the freezer for another night. Any excuse to drink wine…this time the excuse was support for local vineyards, thanks to the fact that Sharpe Hill Ballet of Angels was on the wine list. It’s a typical Monday over here. I’m feeling some guilt about a weekend containing desserts, drinks, and less cardio than usual. But I also have this post to remind me why Monday is marvelous and why life is about a lot more than sticking to a plan. Which part of my weekend sounds most marvelous to you? Do your weekends tend to consist of more late or early nights? Or perhaps a balance of both?